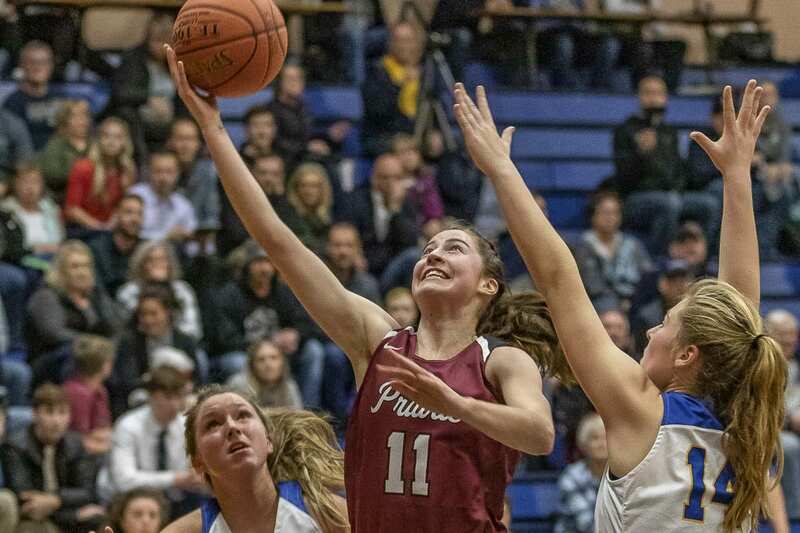 The state champion Prairie girls basketball team already knew three senior starters would be graduating this year, but now the Falcons will be without another starter next season. 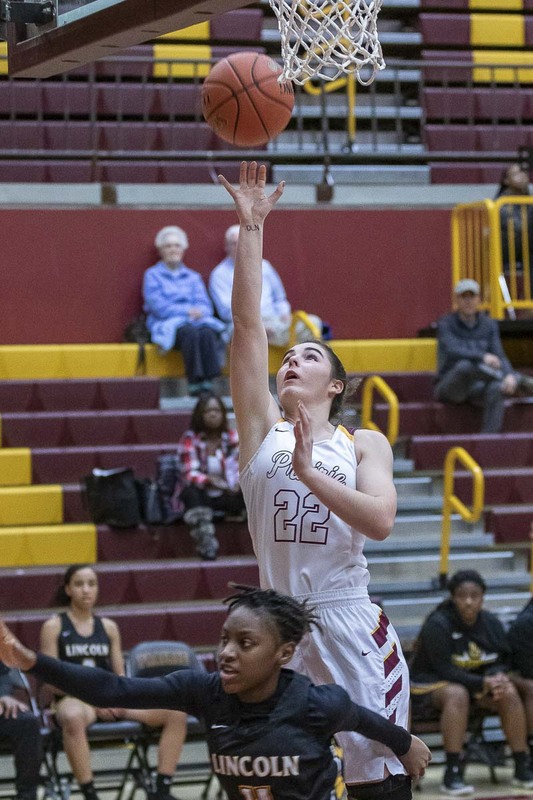 Kendyl Carson, a junior who was instrumental in helping Prairie win the Class 3A championship earlier this month, confirmed that she expects to return to her hometown in Juneau, Alaska, for her senior year. “It was not my plan at first,” Carson said. Carson moved to Washington prior to her sophomore year in order to be closer to her club team, based in Seattle. She lives with relatives in the Battle Ground School District boundary. That family is moving to Arizona, so Carson said she decided to return home with her parents. Carson, featured earlier this season by ClarkCountyToday.com, had to sit out a year of varsity action due to Washington Interscholastic Activities Association transfer rules. She played on the Prairie JV squad as a sophomore. This season, media members voted her to the first team for the all-state tournament squad. Carson said she has loved her time with the Falcons. She appreciated how this program pushed her to become better. Carson told the Juneau Empire earlier this month of her plans to return to Alaska. Prairie completed a 25-2 season for the program’s seventh state title and first since 2012. 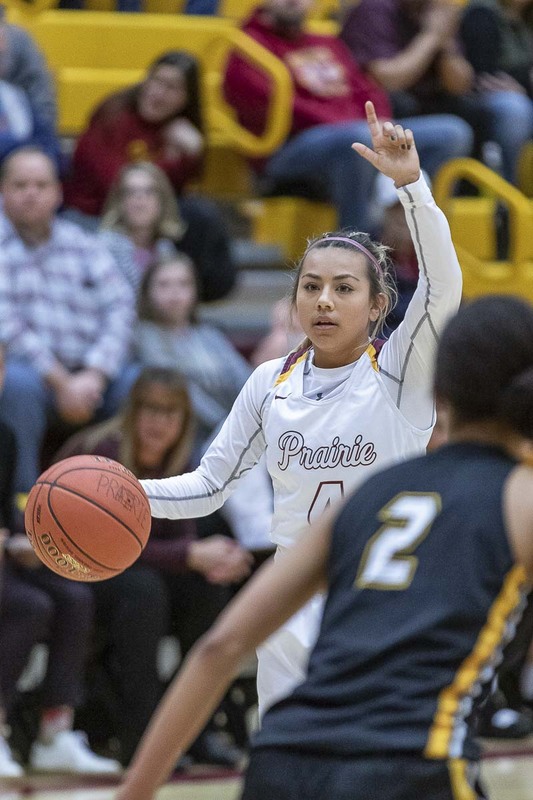 “I want to wish her the best of luck,” Prairie coach Hala Corral said. Seniors Cassidy Gardner, Brooke Walling, and Mallory Williams will be saying goodbye to high school basketball as well. With Carson’s pending departure, that will leave Allison Corral as the lone returning starter. “We’ll be fine,” Hala Corral said. Allison Corral, Dunford, and Reed will be relied upon to continue the Prairie tradition. The Falcons have made the state round of 16 the past 22 seasons. The Prairie expectations, the coach said, will remain.